VideoMakerFX is now available. This excellent tool gives you a wealth of features that make video production far easier, and faster. Starting a photography business is a daunting task these days. You must contend with a lot of competition, equipment trouble, and client relations. Still, it can be done, and you can make money. How much is really up to you. The key is to be able to start small. Valuable experience is necessary. Also, a good business plan is important. Luckily, the equipment you need for your new endevor is both capable and inexpensive. You will still spend a fair amount of money, but nothing like people did in years past. As well, the capabilities of modern cameras is quite amazing. Depending on your particular line of work, however, you may need pricy accessories. These are available at reasonable prices as well, but there is a lot of gear that you may require. 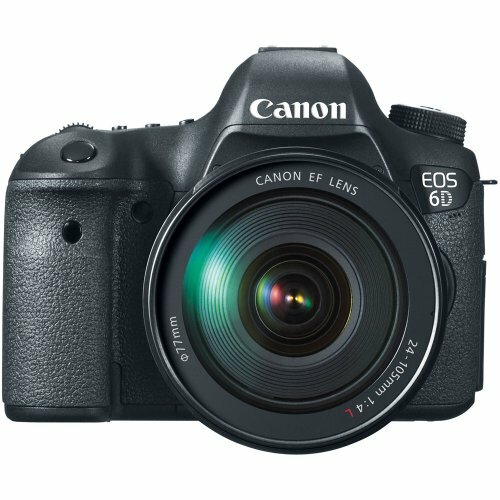 Many companies make quality cameras and gear. Canon, Nikon, Sony, and Olympus are some of the major manufacturers. There are others, such as Hassalblad, but these are extremely expensive, and always will be. Going with these companies is not recommended for beginners. This unit is pricey but it is extremely powerful. It has some of the best owner reviews of any digital camera. 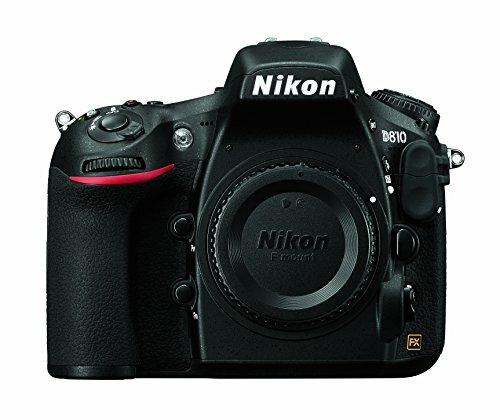 Most photographers use equipment by either Canon or Nikon. They represent the vast bulk of the marketplace. Both companies produce quality items, and a complete range. They make various cameras, video cameras, lenses, and other accessories. More photos are taken by people with Canon gear than with Nikon. Popularity may not indicate suitability but it does show reliability, in a sense. Many professionals do use Canon because of the good equipment, and the service available from the company. Many others do prefer Nikon. Beginners should make their own choice, and won't be disappointed with either. Most professionals use a digital single lens reflex camera, (DSLR). These offer much more flexibility than the standard point and shoot units, or mobile phones. Lenses can be switched as needed. Extra flash units can be used. Filters can alter the image as it is being taken. There can still be amazing photos taken with small units but more are taken with DSLR models. There are a great deal of resources on the Internet for professional photographers. Flickr, Pinterest and Instagram were developed to highlight photographic work. Facebook, Google Plus, and others, have embraced photos as well. Shutterstock and other sites will purchase shots. There is a wealth of information guides on the Internet. In fact, you may never need to open your camera's manual since all such documentation is on the Internet. A great way to start your business is to explore the world of candid photography. This is where you simply take shots of people and places with no posing. Working with a model can be a complicated process. You must be in control of your gear, and direct the actions of another person. Multiple people in shots makes photography much more difficult. It is far easier to snap shots where and when you can. Modern cameras have automatic modes that make such work quite easy. You can also adjust settings to achive certain looks. Since most candid photography work is best performed without the direct attention of the people in the photos, some special gear is usually used. Chiefly, a telephoto, or zoom, lens is used. This is one with a long focal length, perhaps 80 to 100mm or more. This allows the photographer to capture images from a distance, and the subject will be captured at a good size. 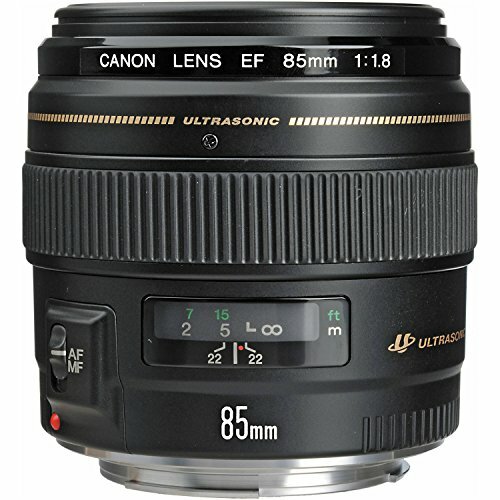 Good telephoto lenses for Canon and Nikon are available. Some may have a range, such as 24-105mm. This means that it will do wide angle shots at 24mm and zoom shots at up to 105mm, and every focal length in between. Time lapse shots are good ways to start as well. These can be performed with fairly standard gear and a good tripod. The equipment is set up and photos are taken at desired intervals. This can be at certain times, say every minute, or when certain events occur. Practice is usually a great idea for those new to time lapse photography. Macro shooting involves capturing very small objects in shots. For this, macro lenses are usually used. These allow the lens to focus when it is very close to the subject. While many lenses require 10 inches or more of range to achive focus, a macro lens can be moved much closer to the object. They also have good focus fields that allow an object to be in focus across the shot, not just at the points closest to the lens. A very popular macro lens with amazing capabilities. Freelance work is often the first choice for beginners. This is both because traditional positions are difficult to obtain, and because many people enjoy creative freedom. Both approaches can work well. As a freelance, you may have a harder time creating amazing photographs since much of your knowledge may need to come over time with experience. In a job, you will have the benefit of others to instruct you. Both business models are quite acceptible for those looking to explore the world of art photography. As you gain experience, you may start to explore more creative options. Infrared, glamor, sports, pets, and sports, are all viable business persuits. Practice these extensively and see what you can produce. You can also take shots of children and other portraits, but this work adds the customer interaction dynamic to the direction of models. Many people are quite successful with it, however. Modern gear by Canon, Nikon, and others, is widely available for those wishing to start a photography business. The options are extensive, and the prices are lower than they have ever been before. Entry level gear now is more capable than professional gear was just a short time ago. There are a lot of people already in the industry but there is a great demand for images. A tripod is practically vital for professionals.